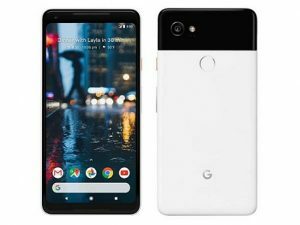 Google Pixel 2 XL Price and Specification in USA and Nigeria. Google Pixel 2 XL is a good designed looking smartphone that parades a superb display of P OLED and a large battery, promising to carry out any multitask smoothly. Key Features of Google Pixel 2 XL. Google Pixel 2 XL comes with a bezel-less premium design. It was built with glass and aluminum. It has 6.0-inch l OLED display with a resolution of 1440 x 2880 and roughly density of 538ppi. 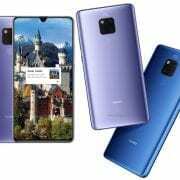 This smartphone also promises to bring out a high-quality image view. Google Pixel 2 XL has a primary camera of 12.2MP that features phase and laser autofocus and OIS. The front camera is 8MP. This is just perfect for shots. Expect nothing but the best performance from the Google Pixel 2 XL. It boasts a powerful processor of an Octa-core Qualcomm Snapdragon that runs on 2.35 GHz. With 835 CPU and 4GB of RAM. Google Pixel 2 XL does not support external microSD card but we don’t see any reason to demand the SDcard because it has internal storage of either 64GB or 128GB depending on the model you buy this should be enough to accommodate your musics, files, and videos. For the version, it has an operating system of Android 8.0 (Oreo). Google Pixel 2 XL has a battery capacity of 3520 mAh. This is an upgrade compare to the one its predecessor came with. It also has reversible USB Type-C port that you can use for charging and audio. The connectivity are 4G LTE network, NFC, speedy dual-band Wi-Fi and other options. Price of Google Pixel 2 XL. In the United State, Google Pixel 2 XL with 64GB of storage will sell at a price of $849 and 128GB model will be $949. In Nigeria, Google Pixel 2 XL is expected to be around 350,000 Naira. Dimension: 157.9 x 76.7 x 7.9 mm (6.22 x 3.02 x 0.31 in). Screen Resolution: 1440 x 2880 pixels, 18:9 ratio DCI-P3 95% coverage. Screen protection: Corning Gorilla Glass 5. Screen Resolution Density: 538 ppi. Display Type: P-OLED Display, , Always-on display,. Rear: 12.2 MP Camera, f/1.8, 2160p ultra HD 4K Video@30fps, 1080p HD Video@30/60/120fps, 720p HD Video@240fps. WLAN: Yes, Wi-Fi 802.11 a/b/g/n/ac, dual-band, Wi-Fi Direct, DLNA. Bluetooth: Bluetooth 5.0, A2DP, LE, aptX HD. USB port: USB 3.1, Type-C 1.0 reversible connector (PowerDelivery 2.0). 4G LTE: Yes LTE-A (3CA) Cat15 800/75 Mbps. Capacity: 3520 mAh Li-Ion Battery (Non Removable). 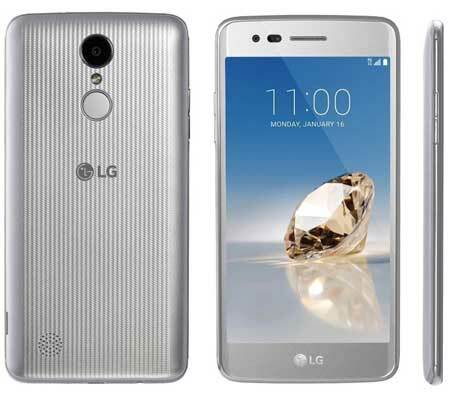 LG Aristo 2 Price, Specs, features and review. 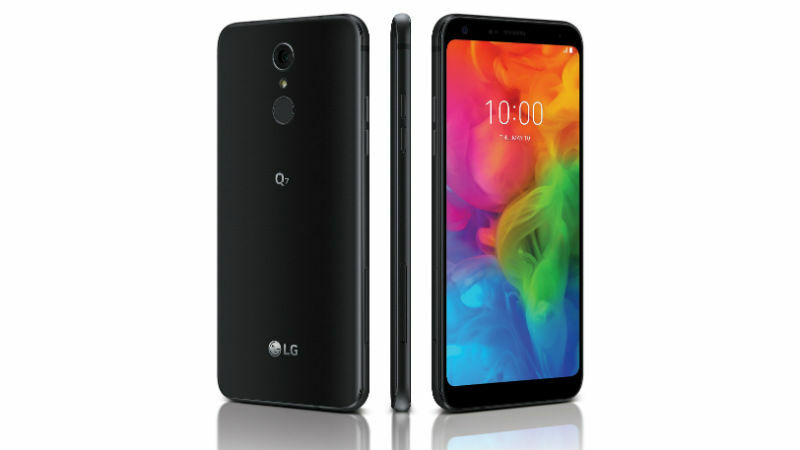 LG Q7 Plus Price, Specs, Features and Review. 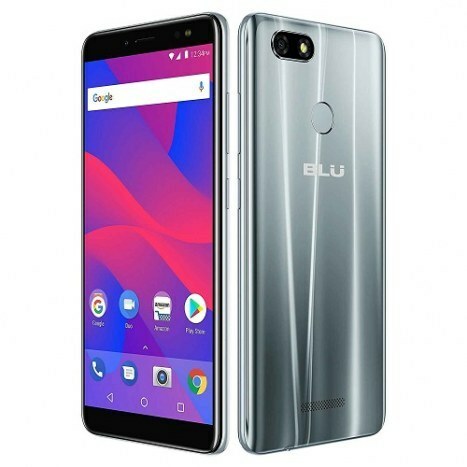 BLU Vivo XL3 Price, Specs, Features and Review.